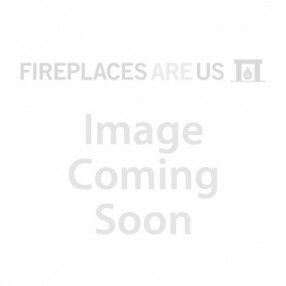 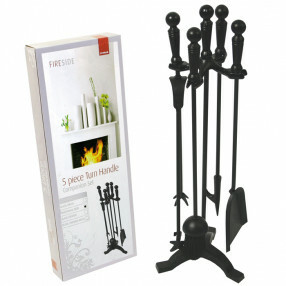 Fireplaces Are Us are proud to offer a wide range of fireplace and fireside tool sets to suit both traditional and contemporary interiors. 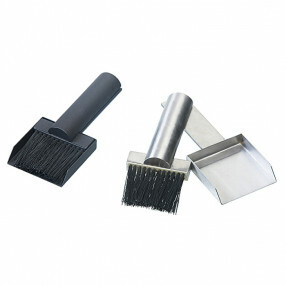 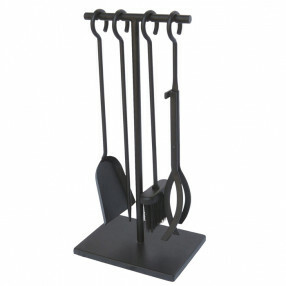 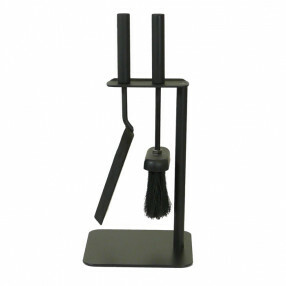 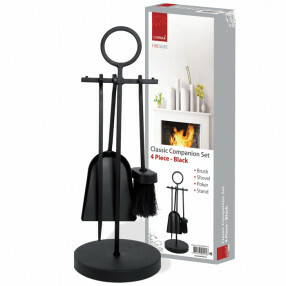 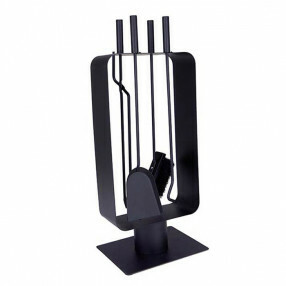 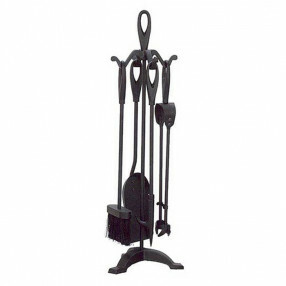 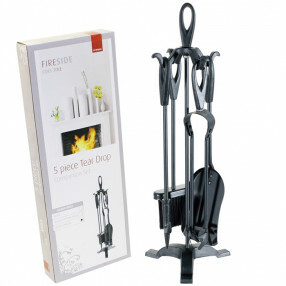 Most fireplace tool sets, also known as fireplace companion sets, include a shovel, brush, tongs and fire poker with a stand. 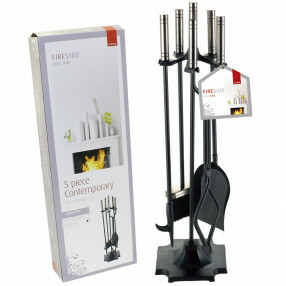 The fireside companion sets are available in a choice of finishes ranging from subtle black designs, to polished brass and chrome effect. 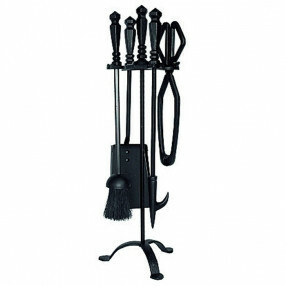 Deville Tear Drop Companion Set 25"
Deville Turn Handle Companion set 18"
Deville Contemporary Companion set 28"